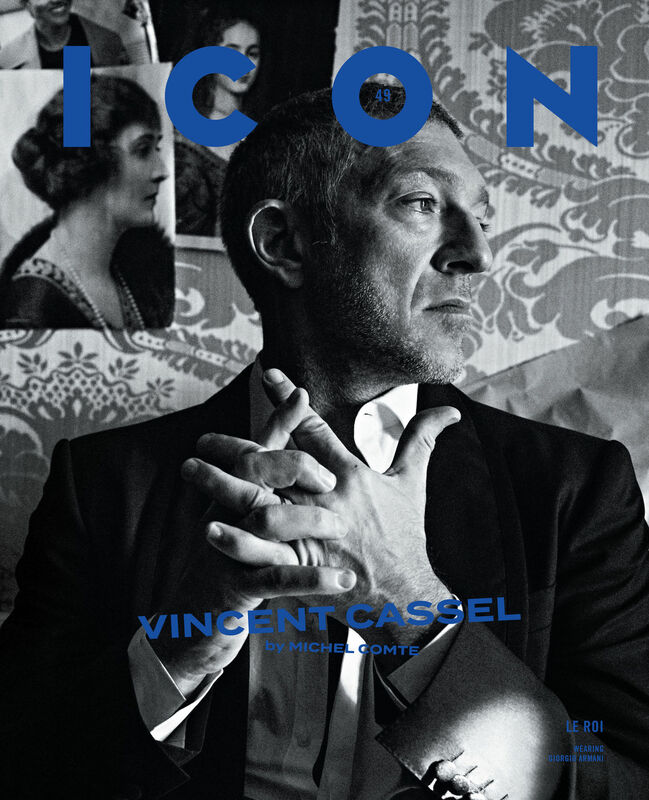 Star photographer Michel Comte shot the March cover 2019 of Italian ICON magazine with actor Vincent Cassel. 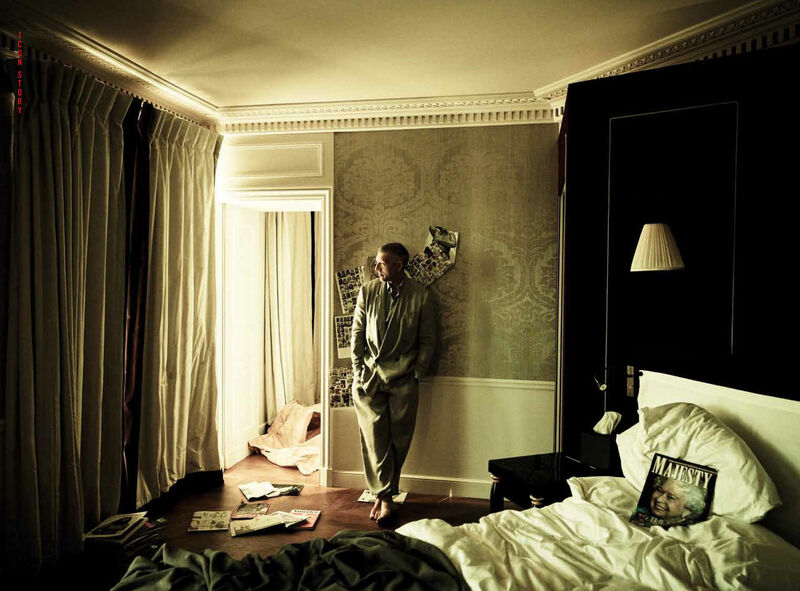 The shoot took place in a luxury hotel suite just off the Avenue des Champs Elysées in Paris. 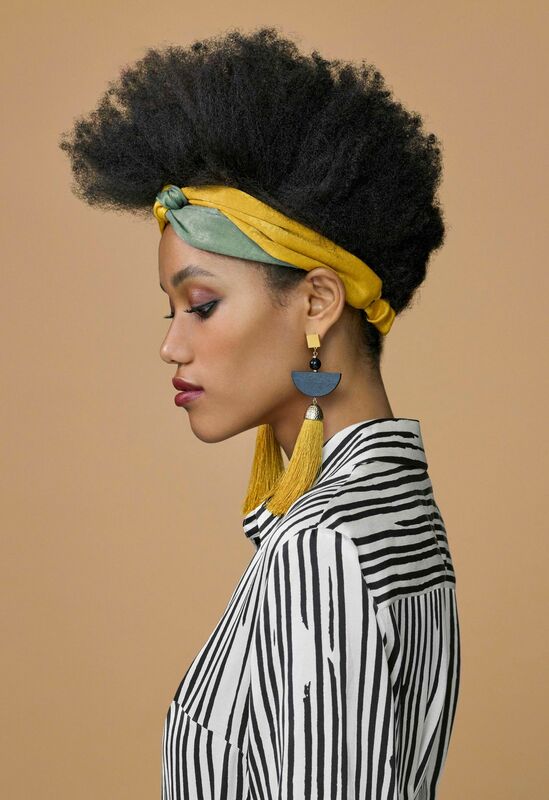 The team involved Editor in Chief Andrea Tenterani, Fashion Stylist Ilario Vilnius, Groomer Angola, Set designer Anna Tavani, Videographer Florent Drillon & production was assured by JPPS. 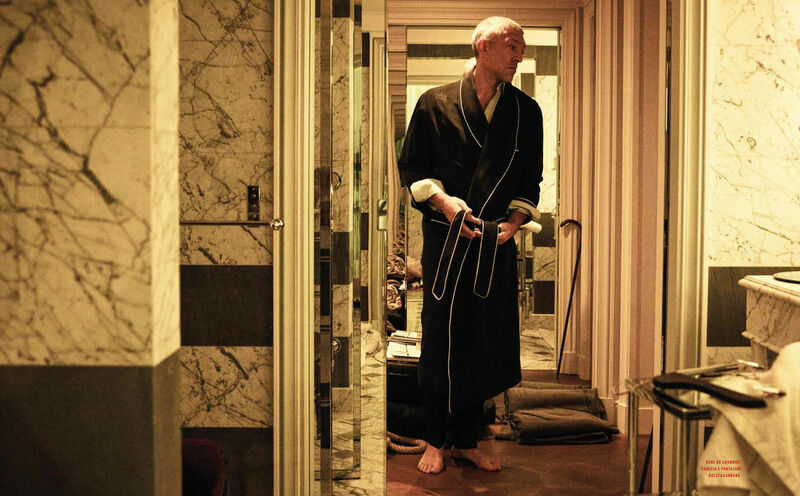 About - Vincent Cassel (born Vincent Crochon, 23 November 1966) is a French actor. He first achieved recognition for his performance as a troubled French Jewish youth, in Matthieu Kassovitz's 1995 film La Haine (Hate), for which he received two César Award nominations. He garnered wide recognition with English-speaking audiences for his performances in Ocean's Twelve (2004) and Ocean's Thirteen (2007), as well as Eastern Promises (2007), Black Swan (2010), and Jason Bourne (2016). Cassel is also renowned for playing the infamous French bank-robber Jacques Mesrine in Mesrine: Killer Instinct and Mesrine: Public Enemy Number One (both in 2008). Throughout his career, which spans more than three decades, Cassel has earned critical acclaim and numerous accolades, including a César Award in 2009 and a Canadian Screen Award in 2016. 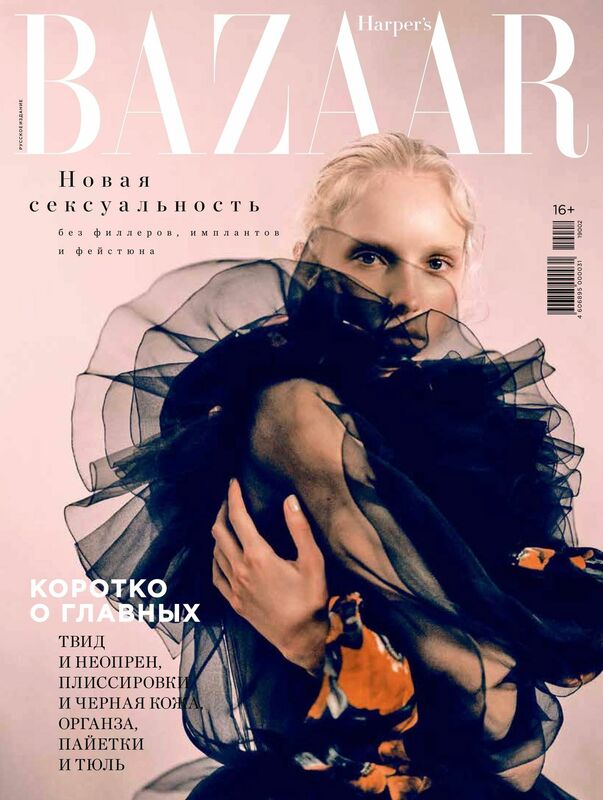 Harper's Bazaar Russia called on JPPS to produce their February 2019 cover shoot with model Jessie Bloemendaal c/o Women Management Paris. 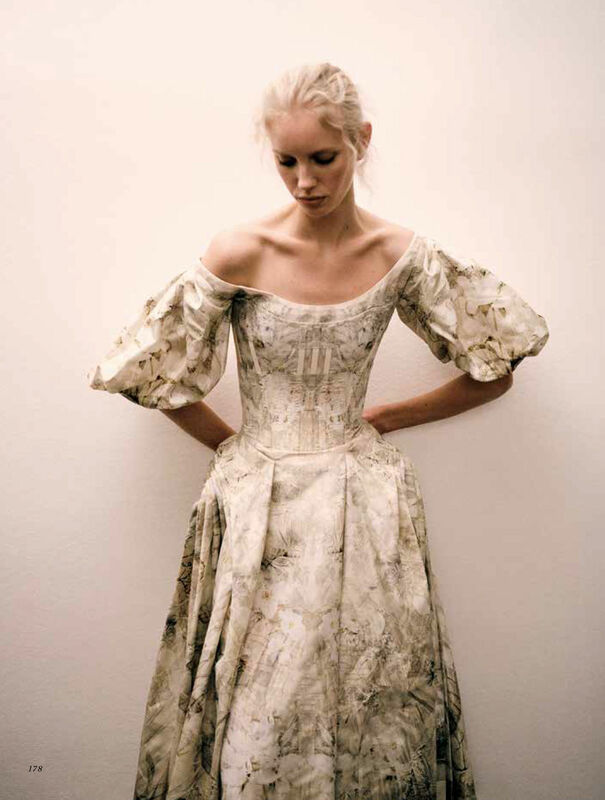 The shoot took place in an atmospheric, empty Parisian apartment which offered plenty of inspiration to photographer Sonia Szostak & fashion editor Kate Tabakova. 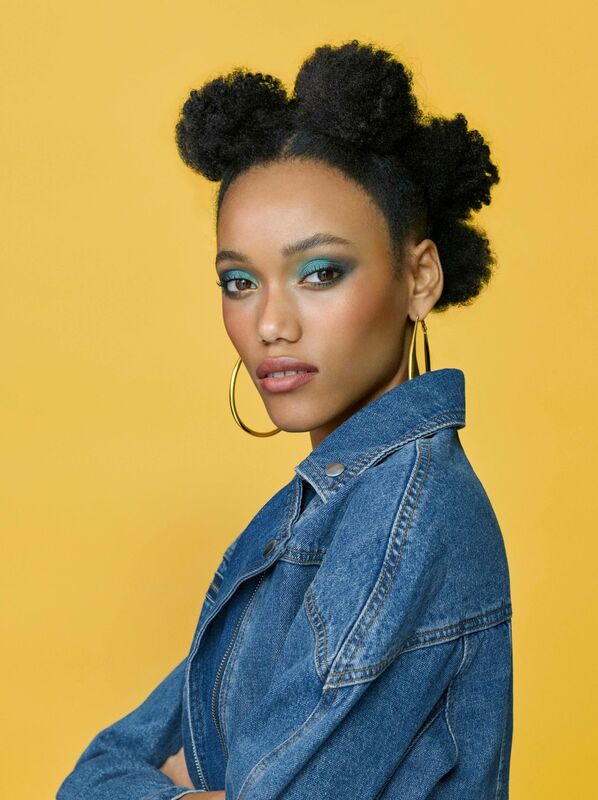 Make-up by Kathy le Sant, Hair Styling by Andre Cueto Saavedra & Manicure by Isabelle Valentin, all 3 artists from Open Talent Paris.